Many commentators have interpreted this conflict in classical economic language. This is fundamentally a struggle over the distribution of resources, they claim. 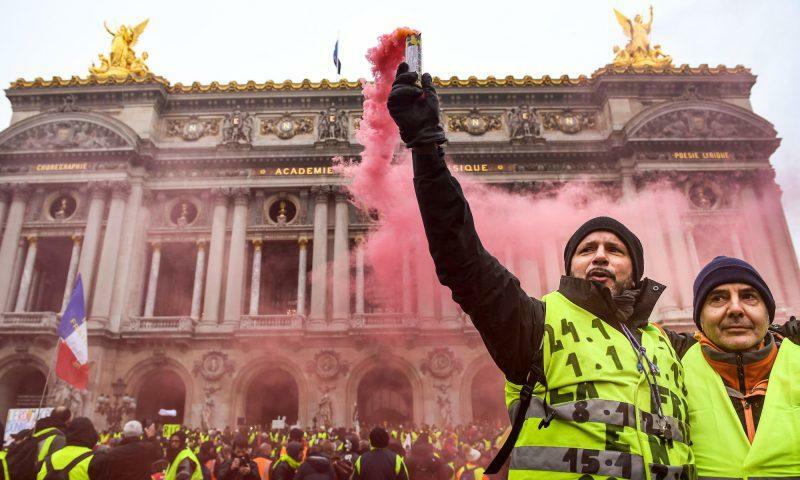 Even an astute commentator like Fareed Zakaria, who recognises that the ‘yellow vest’ protests in France are underpinned by profound cultural tensions, especially between rural and urban France, is nevertheless drawn towards a narrowly economic explanation. ‘It’s part class, part culture, but there is a large element of economics to it as well’, he says.